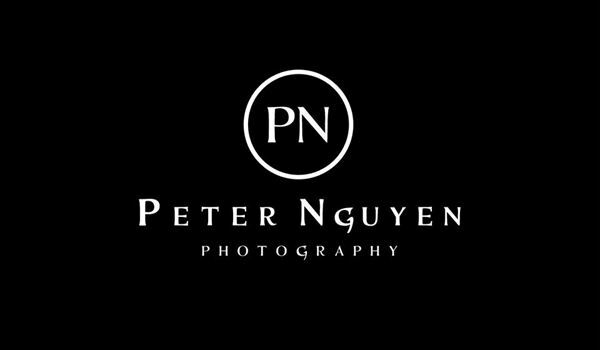 Peter Nguyen Photography is based in Southern California. The studio specializes in fashion, editorial, and luxury wedding photography services, and takes pride in the extreme dedication and personalized attention to detail that the team gives to each project. The photography studio has been featured in Destination I Do Magazine, South Asian Bride Magazine, Grace Or monde Wedding Style Magazine, and on Maharani Weddings. Their Indian wedding photographer in LA consistently works with clients to create amazing images, ensuring excellence in quality, service, and professionalism. They use a huge variety of wedding photography styles – from fashion and editorial, to soft romantic and photojournalistic, in order to best suit your occasion. The wedding photographers at Peter Nguyen Photography studio take a limited number of projects, magazine assignments, weddings, and engagements, giving each shoot their full attention.